Welcome to the Upper School at Currey Ingram Academy. 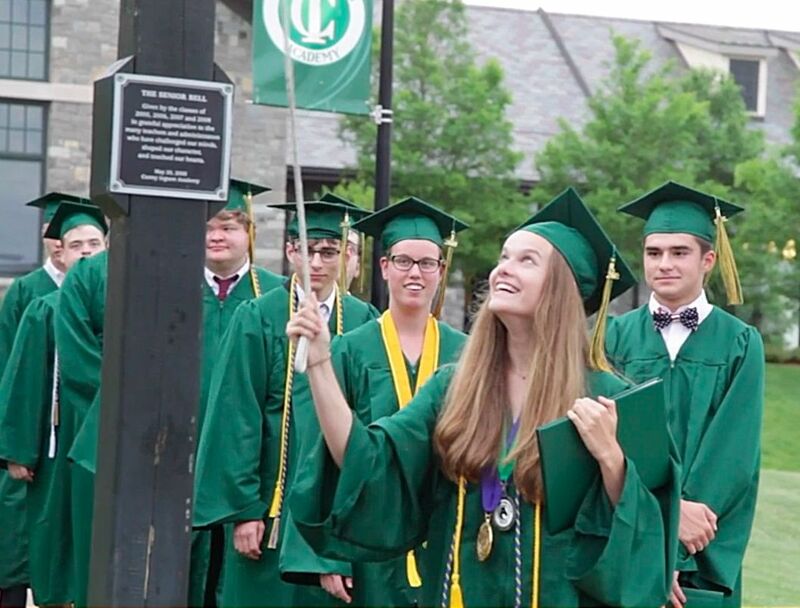 Our Upper School student body is a community of learners pursuing a liberal arts, college-preparatory education. Traditional academic content is individualized for students with diverse learning styles through interactive, engaging instruction. 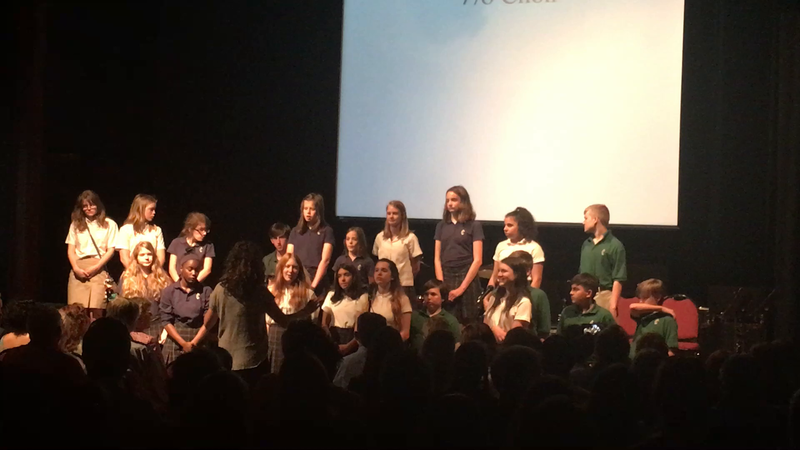 ​The Upper School ​provides a wide variety of extracurricular activities during and after school. Through participation in athletics, fine arts, high-interest electives, student council, Habitat High and other service learning opportunities, students learn the importance of leadership, cooperation, self-discipline, and responsible citizenship. Overall, our rigorous college preparatory program and personalized educational experience encourages students to explore and further develop their talents while being supported in areas that are challenging for them. We believe this approach is one reason we continue to have 100% college program acceptance. Why Graduate from Currey Ingram? 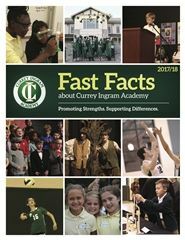 Currey Ingram individualizes a student’s academic experience by providing opportunities to choose the best-fit course for a student to be both challenged and successful. 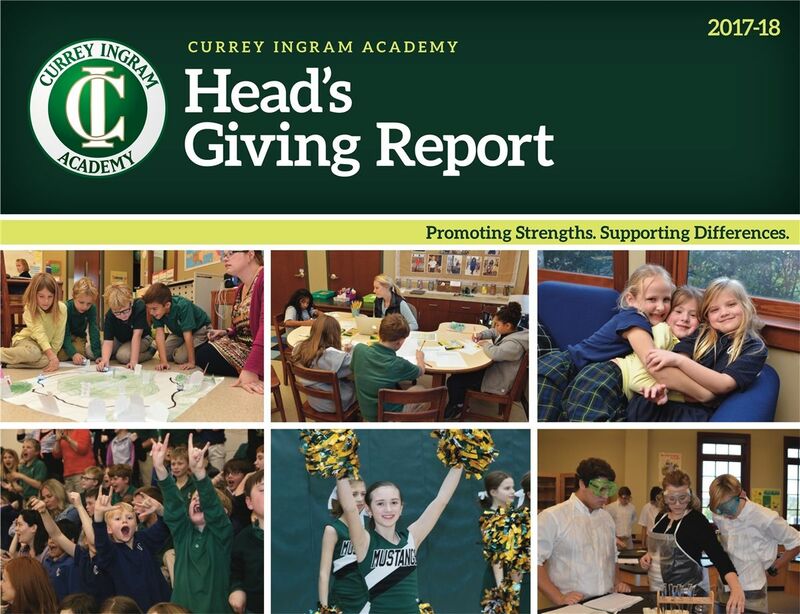 For students who seek and are capable of academic rigor or for students who want to strengthen a talent or hone a specific interest in a field of student, the Upper School offers the Currey Ingram Reach Initiative (CIRI). To learn more about our CIRI program, please click here.